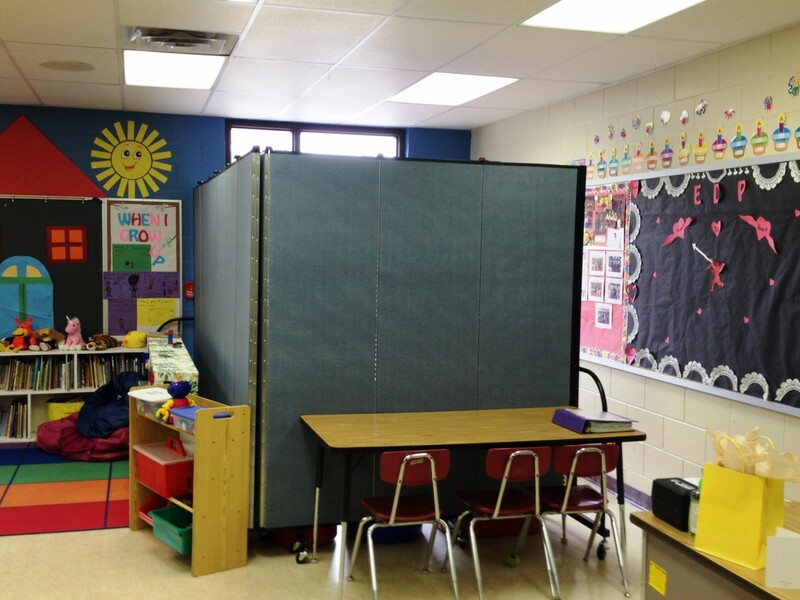 Stacey Stocks, Assistant Principal of Greystone Elementary School to recently purchased a Screenflex portable partition to help funnel traffic during student pickup times and maintains the need for privacy and security in schools. 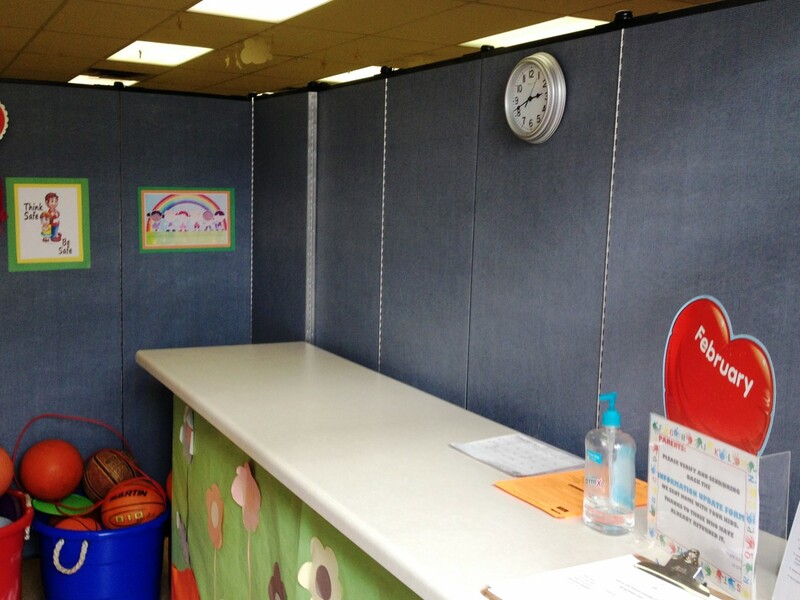 When parent and visitor traffic can be contained it creates a much safer, more efficient student sign-out system. Ms. Stocks was so pleased with how their new sign out area has taken shape, that she sent us these photos and a quick note.